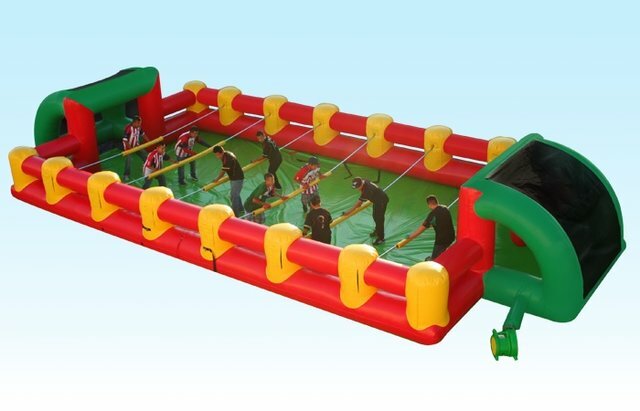 The popular table game of Foosball comes to life in this life-size HUMAN FOOSEBALL inflatable version. A 48' x 27' playing area allows up to 12 people to keep the ball in play. Players get harnessed into place so that they can only move side to side to kick the ball. 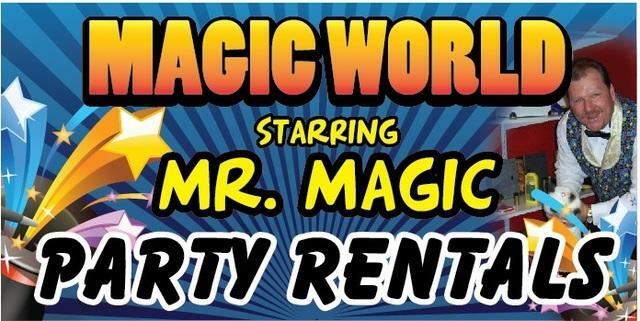 This unit is great for corporate or school events and fundraisers.